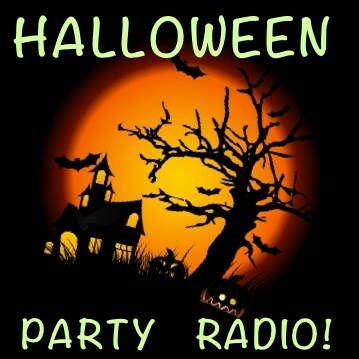 Get your Halloween mood on and kickoff your Halloween party with this great mix of your favorite songs, spooky sounds, and classic hits! Includes your favorites like Monster Mash, Thriller, and the Devil Went Down To Georgia. Added scary sounds make this THE station for the end of October!